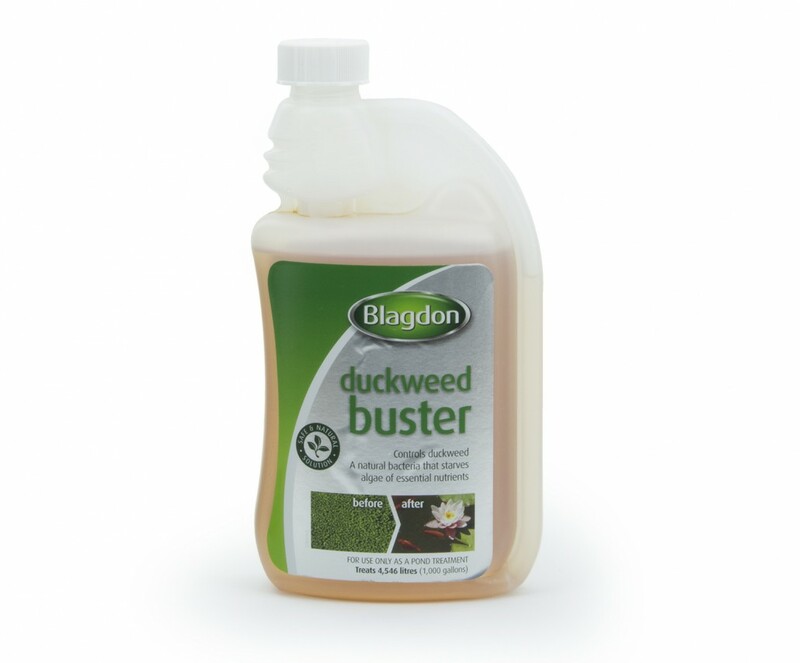 Duckweed Buster controls duckweed using natural bacteria and enzyme cultures which gradually and safely starve the duck weed algae of essential nutrients. 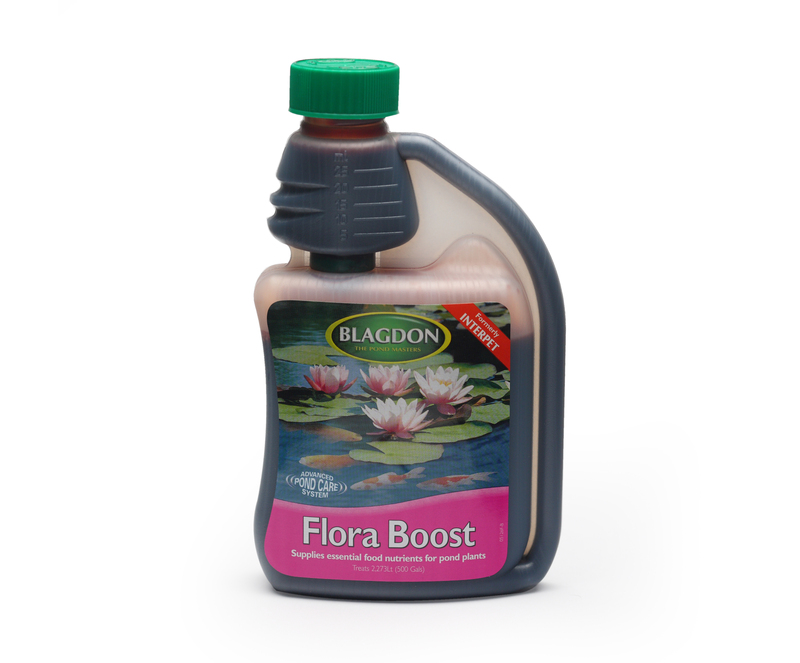 Add 1 x 25ml measure for every 450 litres (100 gals) of pond water. 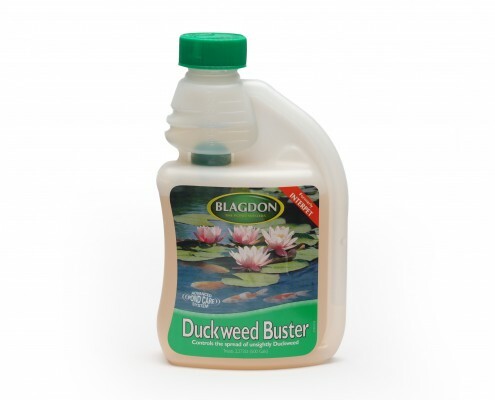 We recommend adding Duckweed Buster to a bucket of pond water and then distribute this evenly over the ponds surface. 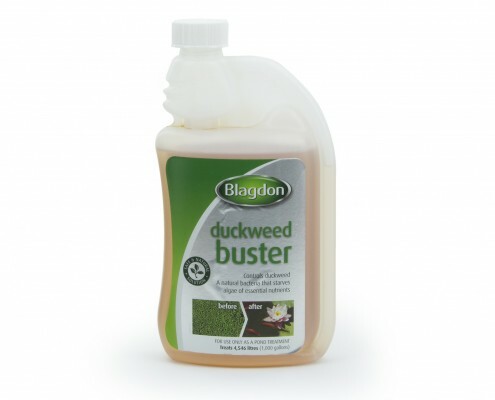 Repeat the dose weekly until the duckweed is no longer visible. 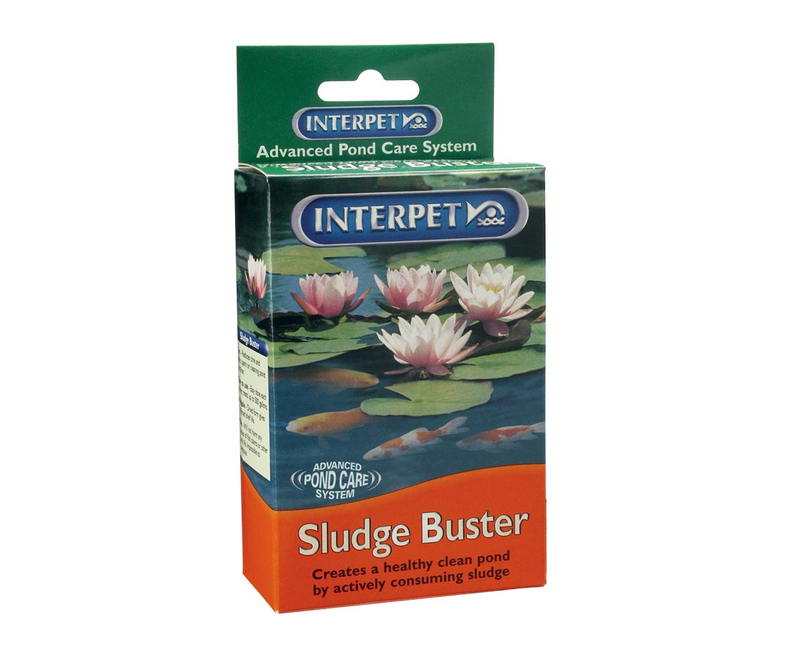 Duckweed Buster is harmless to filters and all species of pond fish, other pond plants and water using wildlife. 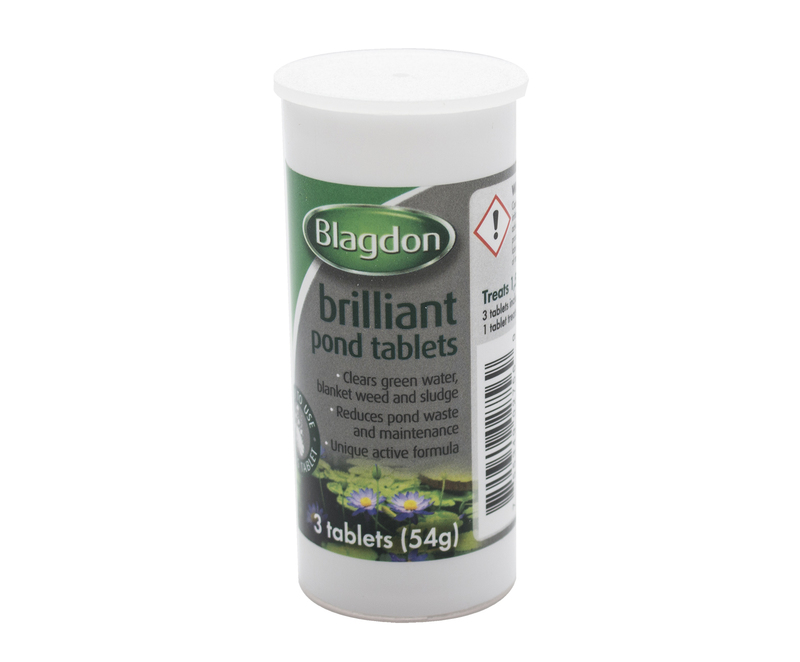 This product cannot be overdosed.